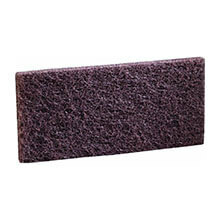 Doodlebug Brown Scrub 'n Strip Pad - (4) 4.63" x 10.5"
Doodlebug High Productivity Stripping Pad - (4) 4.63" x 10.5"
3M™ Doodlebug™ Products team up to offer an efficient, durable and versatile cleaning system. 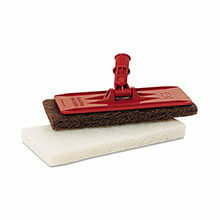 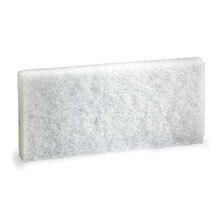 Choose from two styles of holders, four cleaning pads and the general purpose brush. 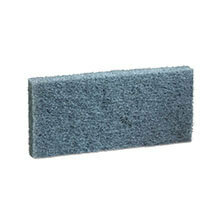 Combine with 3M™ Floor Brushes & Pads for a complete floor & hard surface cleaning solution.